The Haller Prize for Development Journalism is here to promote African-led discussions around development. Haller seeks nationals from sub-Saharan Africa or those living in this region to share their views on development. Are you particularly interested in how technology can empower people? Are you an investigative journalist or interested in pursuing a career in this field? How best can digital technology empower development in sub-Saharan Africa? And where are the challenges? 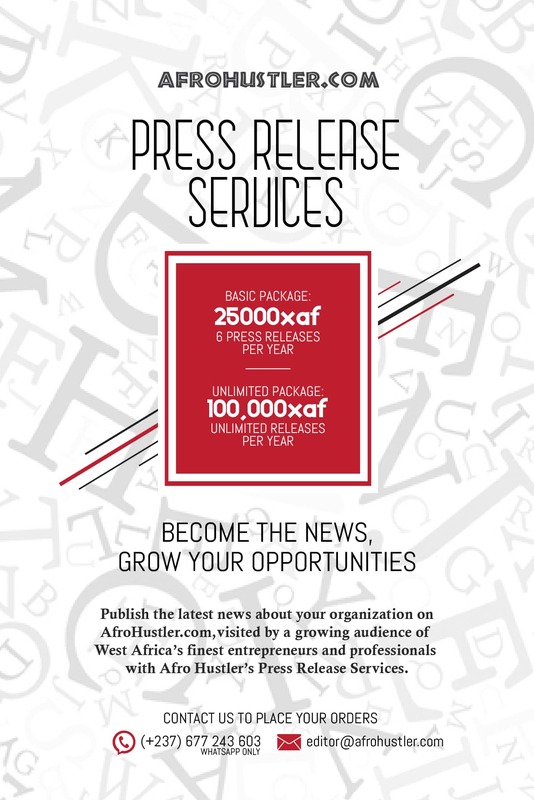 This international body believes that the continent is changing and as issues facing the developing world grow more complex, journalism has become a critical medium in which to throw light on them and chronicle real change. This Prize will be awarded to a writer able to explore insightfully the challenges and opportunities of digital technology in the development sector. There will be 3 winners (1st, 2nd, and 3rd place) and the successful entries will offer unique interpretations; either shedding light on sector failings or offering comment on the best practice. Haller can boast of its prize winners as they go on to writing articles for the UN; have been shortlisted for Thomson Reuters awards, and been invited to attend African Development Bank conventions on climate change. If you are good in writing and your answers to the above questions is a yes, then is high time you seize this opportunity to submit an application for the 2016 Haller Prize for Development Journalism.